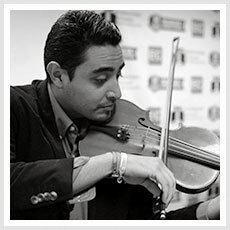 Violinist Tito Quiroz Angulo was born in Mexico. 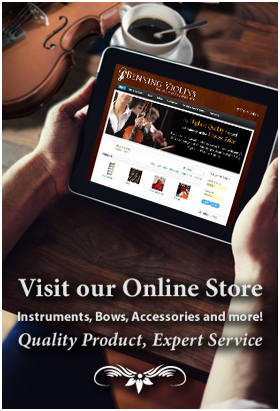 His family moved to the orphanage in Vicente Guerrero where Nancy Benning was teaching violin. He quickly became her best and most enthusiastic student. She continued to teach him after the family moved to Ensenada. Tito began teaching in a small garage, moved to a small shop he shared with his mother, and in January of 2010 opened the Benning Academia in a larger building with 7 classrooms and a large room which accommodated orchestra rehearsals, recitals, and concerts. There are presently over 300 students and in April of 2012 he moved again to accommodate the growing number of music students. He also goes into the juvenile prison and teaches violin to the inmates. He hopes to bring the love of music to Ensenada and all of Baja.